Please complete this form to pre-register for a TCET account. You will receive confirmation and additional information via e-mail. 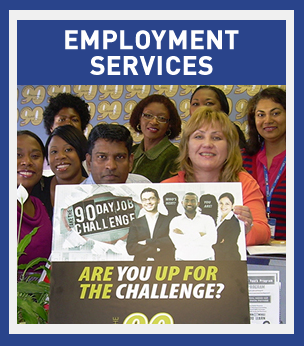 Are you currently working with a TCET Employer Liaison?